Flexible, colored plastic tag ideal for multi-key systems. 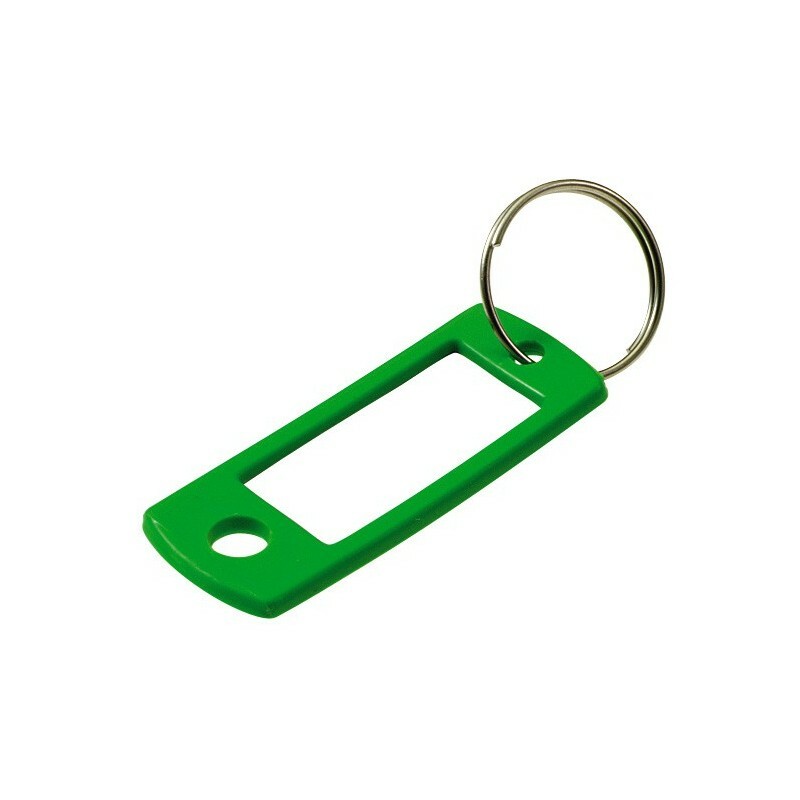 Great for keeping keys organized for Lockout/Tagout operations. Paper insert slides out easily. Clear plastic insert protects writing from the elements.